1. Unfortunately, my cable is substantial rigidly. This is due to the use of solid wire with large cross-section, which is absolutely necessary for the preservation of the integrity of the sound images. Avoid sharp bends of the cable, this is unacceptable. If necessary, try to gently and slowly bend the network cable to a circle with a radius of not less than 4 inch. 2. Correct phasing of power cable is important. 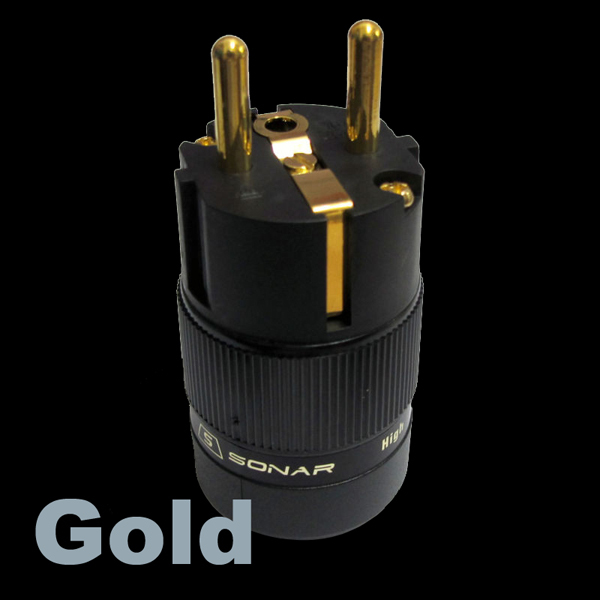 Therefore, the line pin of the cable plug has a label by golden band, the corresponding contact with the line of phase. Define phase in the socket with a screwdriver-probe and connect with labeled pin (for Shuko plug). 3. 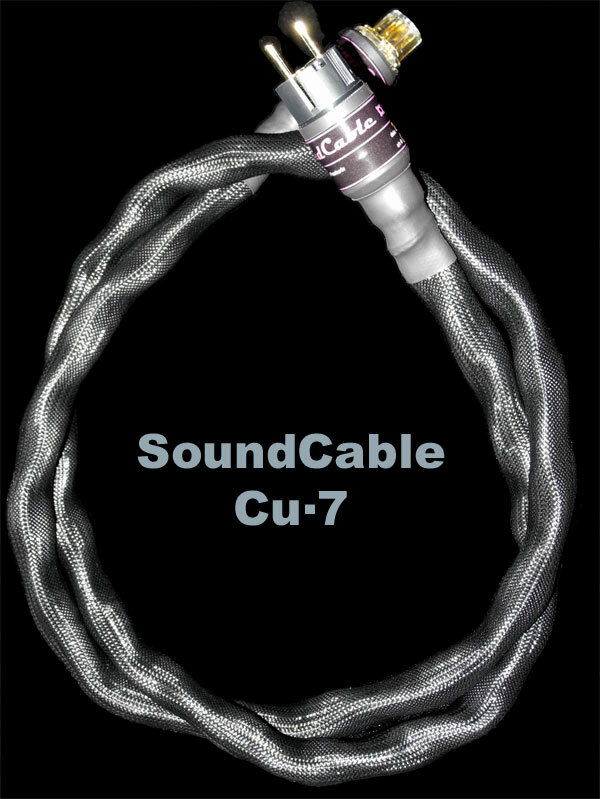 For stabilization of the electro-mechanical characteristics of the new cable is necessary warming up. Usually it takes about 100 hours of operation. 4. 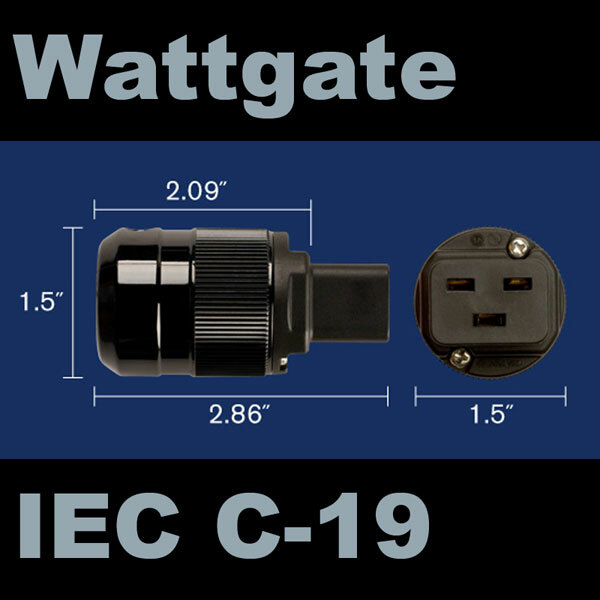 To achieve the best contact to the cable design I applied qualitative connectors of SONAR brand with a cryogenic treatment at the temperature of -192 F.
The contact group of the IEC connector C-15 is very dense, so pay attention to the fact that the connector is fully inserted into the inlet on Your device with an effort to the stop. 5. Use a separate power line for the supply of audio equipment. 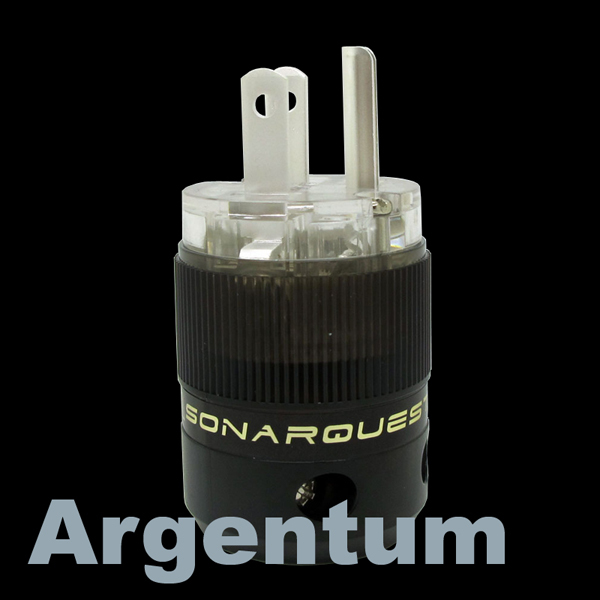 Apply for this large cross-section of copper wire and high-quality output socket. 6. 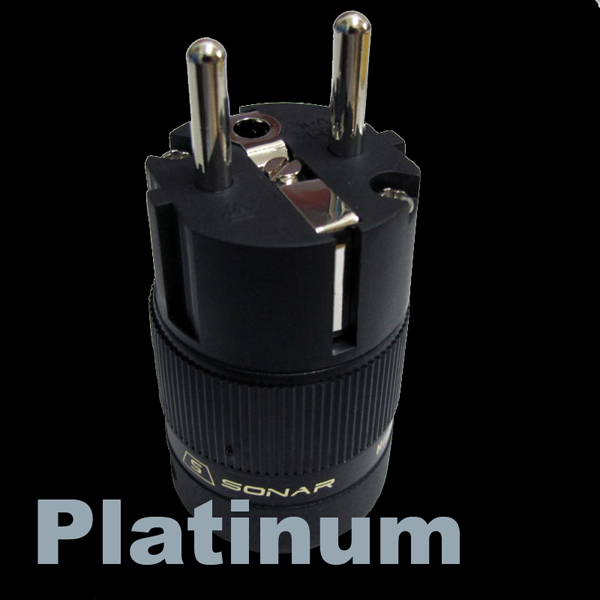 When You used for connecting of system the power distributor for a few outlets, adhere to a rule: in the next to the input cable socket turn on source technique (phono stage, preamplifier, DAC, etc. 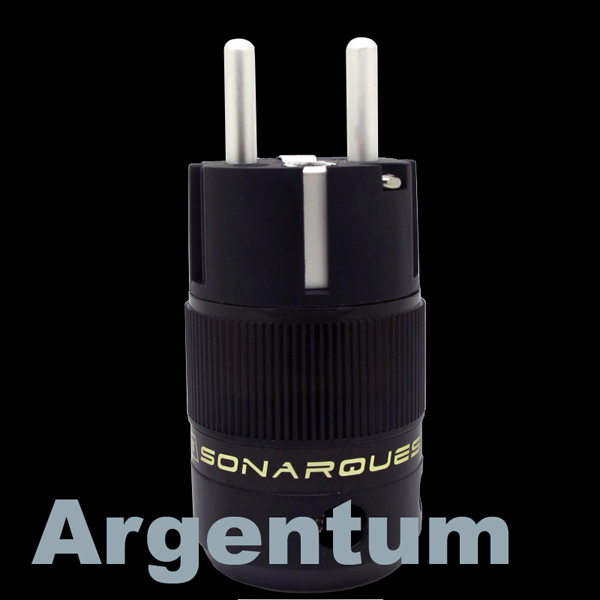 ), and in the socket, the most remote from the input cable - the powerful consumers as a power amplifier. 7. When you connect and the placement of cables behind the rack avoid parallel laying of any wire, this rule applies equally all cables - and interconnect, and acoustic, and power cables. Would be optimal crossing of cables under right angle. 8. Use cable elevators (stands) for acoustic and power cables, don't let them lie on the floor and accumulate static. You can buy the original sets of stands made of special materials, effectively removing the static and damping of vibration like a Shunyata Research's original Dark Field Cable Elevators. 9. 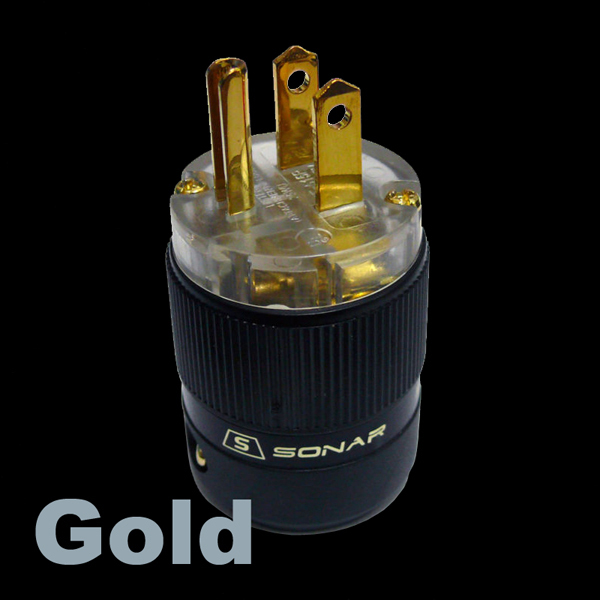 Use high-quality audio grade mains fuses instead of cheaper set. You will be surprised how much this little detail affects the sound.